Poland has been on my genealogy wish list for years. In My Genealogy Sabbatical Year, I wished for two months in Poland and Germany. I feel lucky that I was able to spend two weeks there. 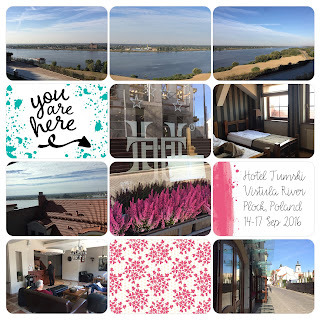 I hoped to stay near the Wisła River. My ancestors lived in various small towns along the river between Włocławek and Płock. I wanted to feel what it felt like to be there. The Gostynin-Włocławek Landscape Park, a beautiful post-glacial area, absorbed many of the towns. The land and its' beauty remains. Research Location #1: Płock or Włocławek? 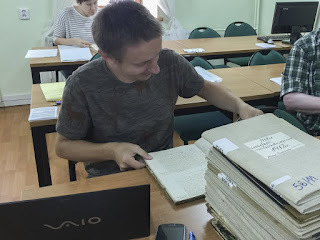 Since my last posting about finding genealogical records in Poland, I have found evidence of ancestors in several more towns. Most of these ancestral towns, are part of Powiat Włocławski in the Kuyavian-Pomeranian Voivodeship. These towns belonged to the Nowa Wieś Lutheran parish. Nowa Wieś is just south of the border of Powiat Włocławsk in Powiat Płocki in the Masovian Voivodeship. When it was active the Nowa Wieś Lutheran parish encompassed 36 towns and villages. Our first research stop will be the Płock archive. Research Tip: Carefully examine ancestral locations over time to determine which government or religious body created the records when your ancestor lived. 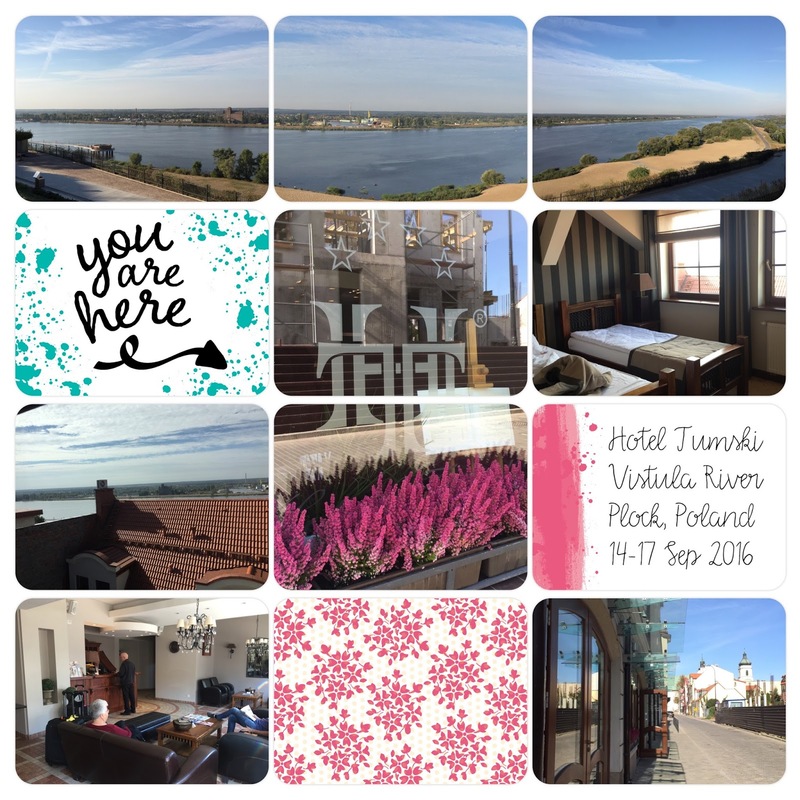 We found a fantastic hotel right on the river in Płock; Hotel Tumski. It is less than a block from the archives. Our guide, Zbigniew, picked us up at the Warsaw airport and brought us straight there. PolishOrigins had planned research for the first day, but I knew we would all need a break. Plus, our cousin, Erwin, would be coming from Potsdam, Germany, in the evening to meet and join us in our ancestral quest. We did not want to leave him out of the fun. Let's Remember together! 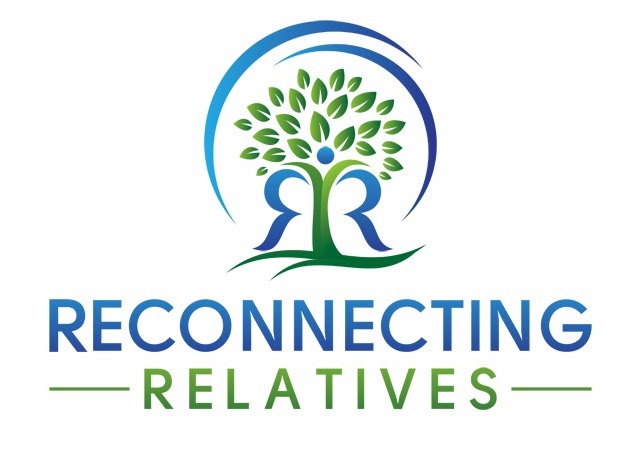 Visit my business page to learn how to hire me in 3 easy steps to help you find and reconnect with your ancestors and family.